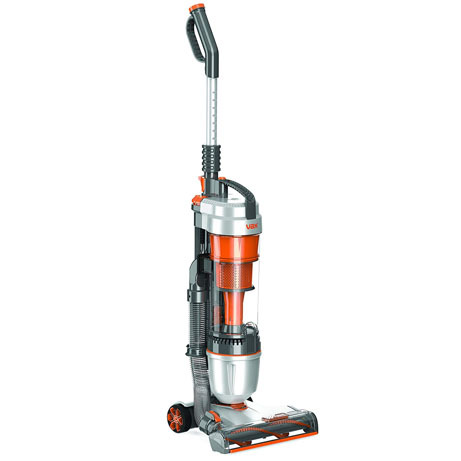 This Vax Vacuum cleaner is easy to empty, economical and a breeze to opperate. A 1.5 litre bin capacity means you won’t have to empty it too often, while the HEPA filters capture up to 99% of airborne irritants making it perfect for allergy sufferers. 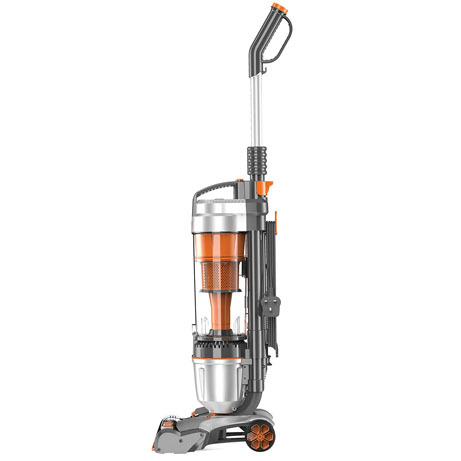 With 820 Watts of power, this model is robust enough to tackle any task but it’s also lightweight, which makes it easy to transport and ideal for cleaning room to room and even the stairs. 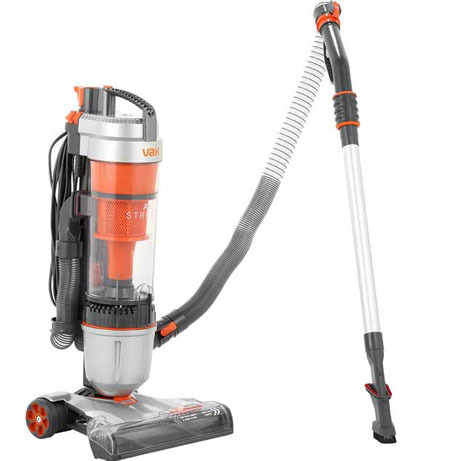 The Vax Stretch vacuum cleaner is an all round, hard working upright vacuum cleaner that provides excellent and efficient cleaning with a range of great technologies to help get your home cleaner. 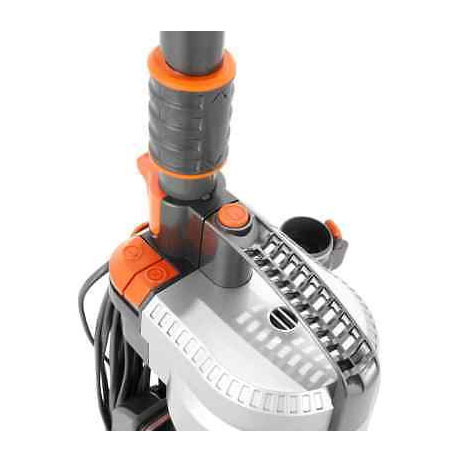 Comes with a 3 in 1 Crevice Tool for those small nooks and cranny’s and a 2.3m extension hose for those hard to reach places.